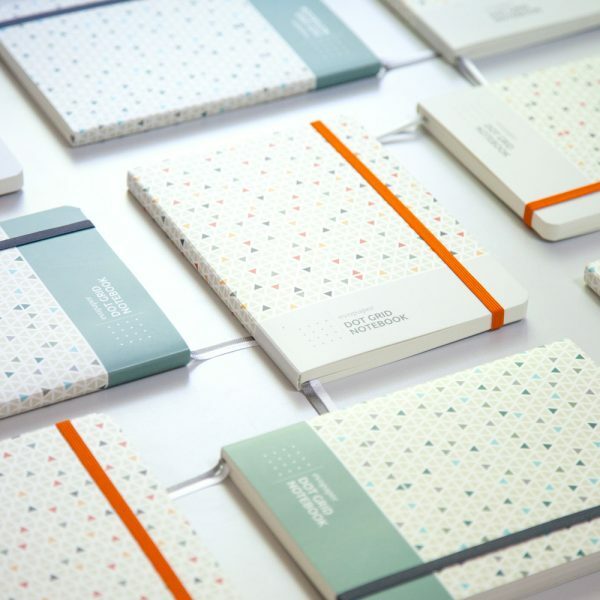 The tool for professionals, creatives and thinkers who value quality and have a keen eye for detail. 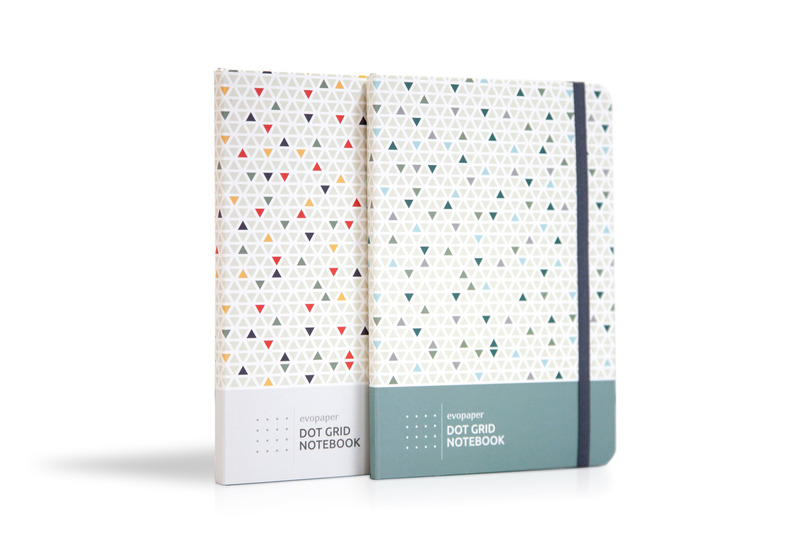 Designed to help you take your everyday note-taking experience to the next level. 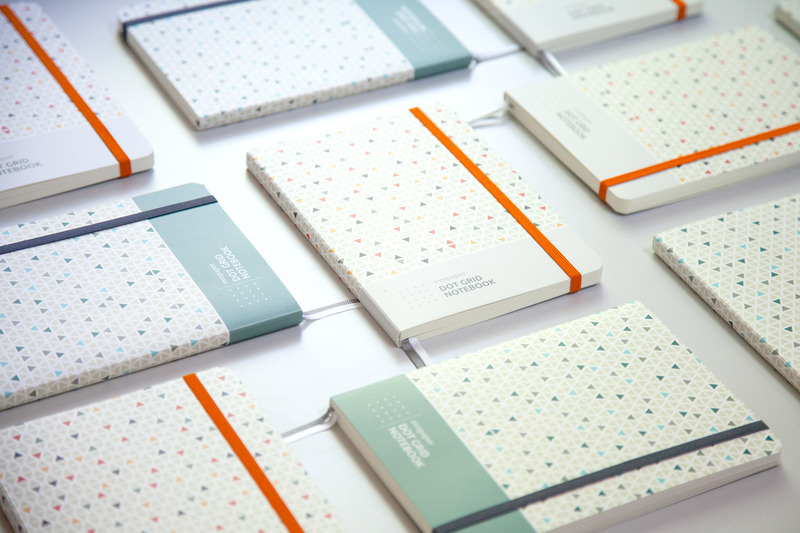 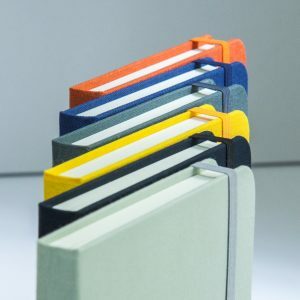 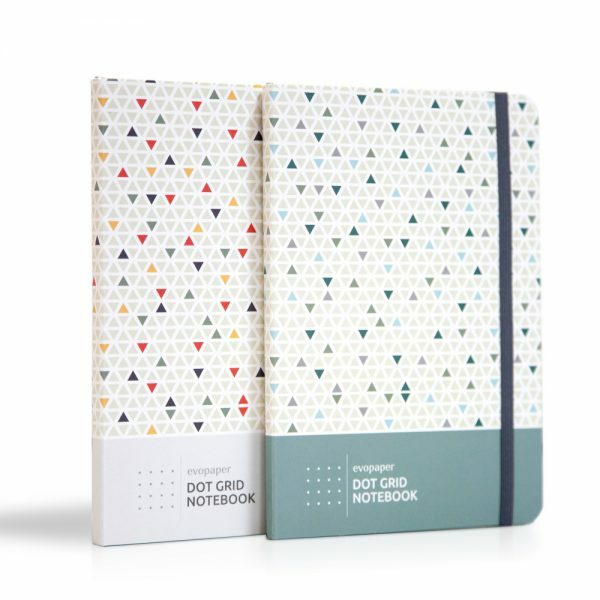 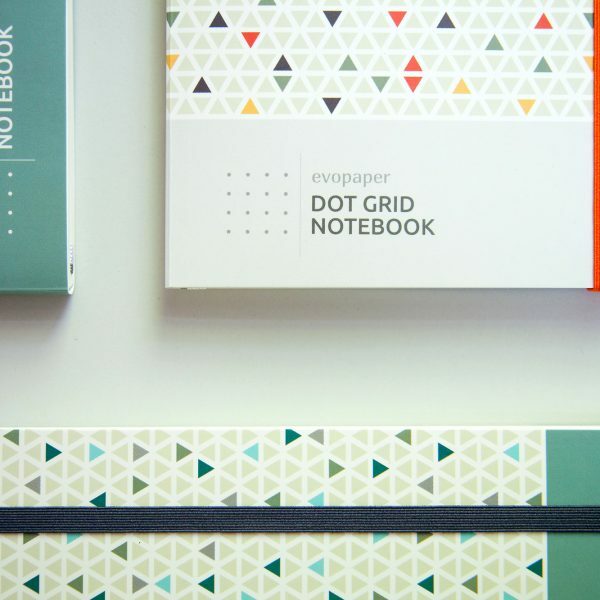 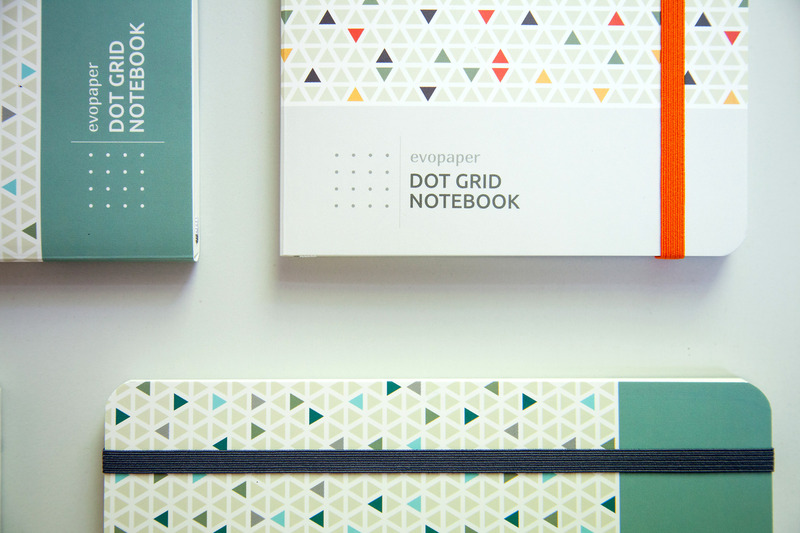 Each Evopaper Dot Grid Notebook has everything you need to enjoy your notebook. 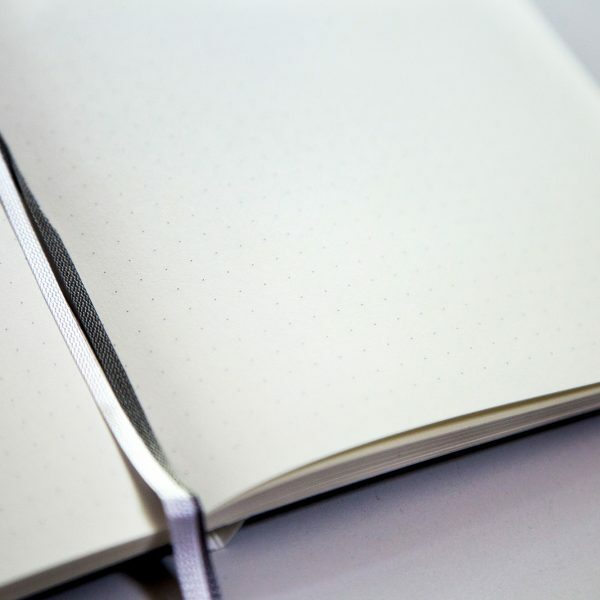 And nothing more. 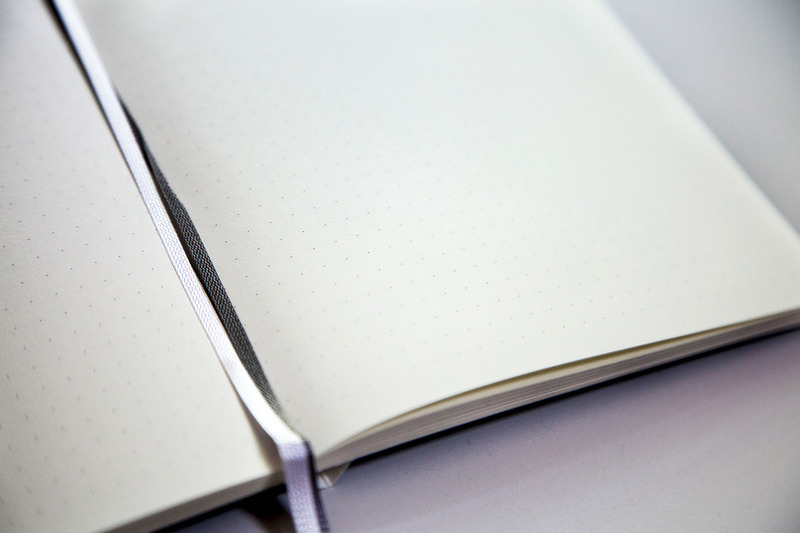 We eliminated everything that does not matter and included the details that make a difference instead.